Instant Apps Go Into Initial Live Testing! 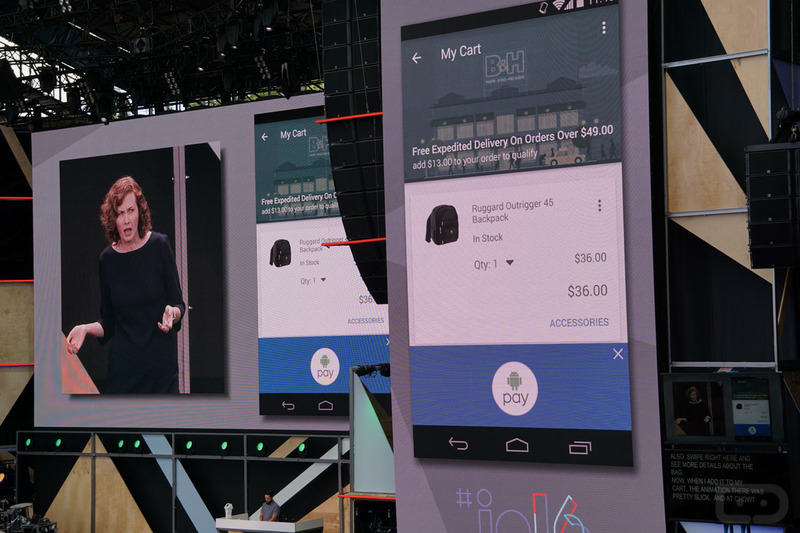 Back at Google I/O last year, Google introduced Instant Apps with the expectation that we would see access to them later in 2016. Google missed that timeline, but did announce today that Instant Apps have gone live in a limited test and with select partner apps. What are Instant Apps? Google was looking for a way to “help users discover and run apps with minimal friction,” so it created technology (they “modularized” apps) that would allow you to run an app without every installing it. An example of when this would be useful would be as you search for something on Google and find a result that happens to be within an app. Instead of then tapping a link to open the Google Play store listing for the app, installing it, and then letting it load up the content you searched for, Instant Apps would let you load that app instantly without installing to get the content you need. That’s just the basics of Instant Apps. If you want to know more, we have a full write-up on them here. With today’s announcement, Google says that Instant Apps from BuzzFeed, Wish, Periscope, and Viki are available in a limited test. There is probably a good chance you won’t have access, but Google is hoping to expand Instant Apps to more of you in the near future after collecting user feedback and pushing forward improvements.